Karan Johar’s much-awaited film Ae Dil Hai Mushkil starring Aishwarya Rai Bachchan, Ranbir Kapoor, Anushka Sharma and Fawad Khan in the lead roles is all set to release tomorrow. The film has been in the limelight since its inception and then for its controversies but now that the film is just a few hours away from the release, a very important still from the film has been LEAKED. Yes, the makers of the film had kept Shah Rukh Khan’s cameo role under wraps but now the whole cameo still has been leaked. 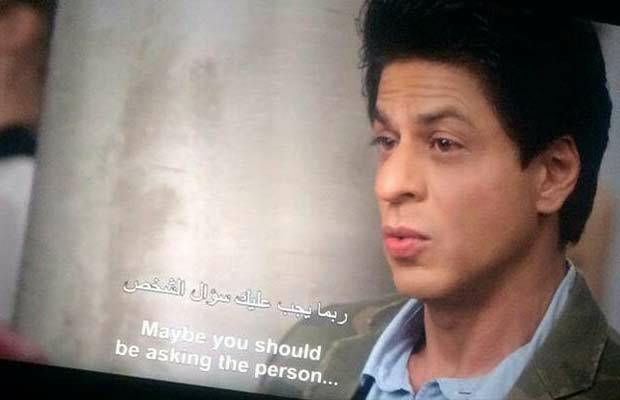 A lot of curiosity was being created regarding Shah Rukh Khan’s cameo in the film. One could not wait to see SRK in the film and that what role he will be portraying but now it’s out everywhere on social media just a few hours before the release. 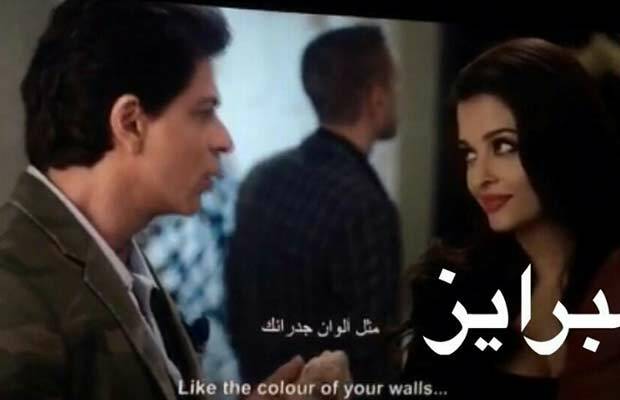 One can see in the stills SRK engrossed in a conversation with Ranbir Kapoor and Aishwarya. The film has an interesting bunch of cameos. Alia Bhatt will be seen as DJ in the song. Lisa Haydon is reportedly playing one of Ranbir Kapoor’s girlfriends in the film. Next articleViral Video: These New Zealand Policemen Dancing To Salman Khan’s Songs Is Crazy And Mind-blowing!